We’re getting close to the end of the line, folks, and the leaks are coming from every side. We had eyes on some sort of Chrome OS tablet not long ago along with a smattering of updated Pixelbook leaks, so the hype machine is kicking in full-force. 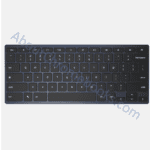 Today’s leaks come courtesy of About Chromebooks where Kevin Tofel has produced some pretty convincing photo evidence of not one, but two 3rd-party keyboards ostensibly for use with a Chrome OS tablet. We had a report not long ago about Brydge making a keyboard specifically for Chrome OS tablets, so this doesn’t come as a total surpise. In the images, there is a hinged keyboard (which we expected) and also a standalone keyboard (that we didn’t expect). What Google has planned for these, exactly, isn’t totally clear, but there’s a much more interesting thing going on here. The more interesting thing? There are a few photos with images of an unnamed tablet running Chrome OS along with the keyboards. Sure, I’m pretty intrigued by this idea of a Chrome OS tablet and keyboards on offer from other companies, but my main excitement is the tablet on display here. Sure, these could simply be renders, but it looks like real hardware to me. Have a look at the pics below. If you look at the top-view photo, you can see a power button ainterestingerprint scanner. That’s in a really intersting position, no? If you remember from our article about the fingerprint walkthrough coming soon for Chrome OS, you can obviously see the similarity. Take a look again in the event you’ve forgotten. That fingerprint placement is pretty dead-on with the setup video shown above. 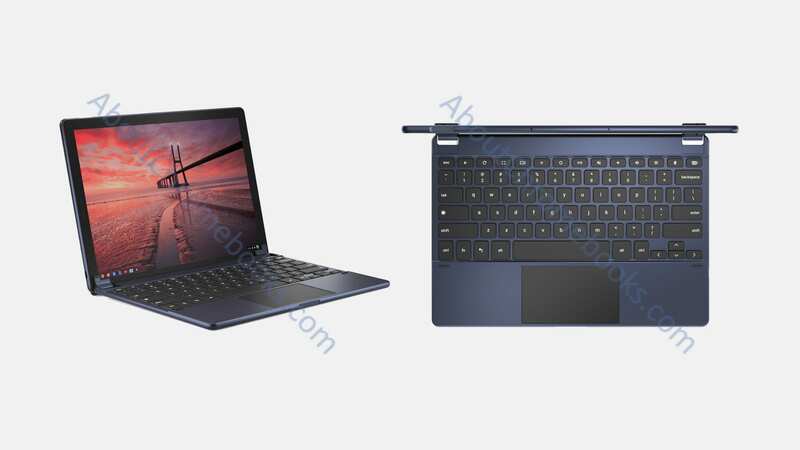 This leads us to believe this could very well be our first real look at ‘Nocturne’ and fully substantiates our claims that this will truly be the first Google-made tablet since the ill-fated Pixel C.
We’re inside three weeks now, so all the questions will be answered very, very soon. Very soon.